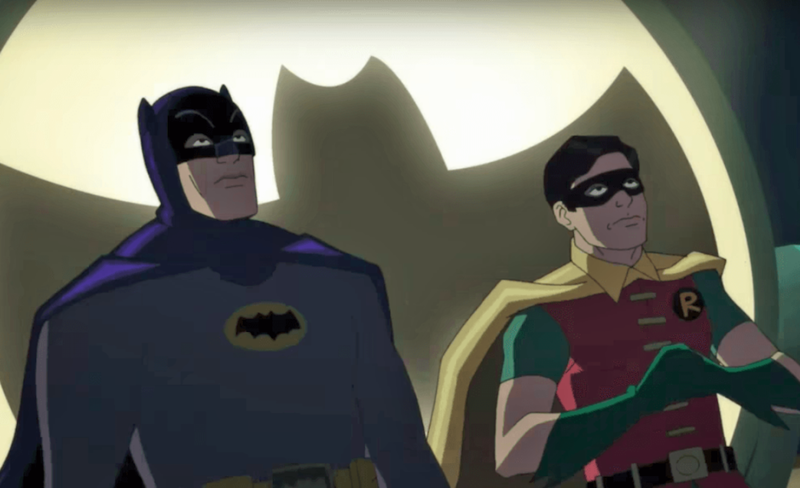 I made the assumption when Adam West died in June that Batman vs. Two-Face, which is out this week, would be the last time we’d see this version of the Caped Crusader on screen. Though amused by the notion of Ward as Nightwing, Tucker appeared fairly certain that the series is destined to finish here. Still, he left the bookcase to the Batcave open — if just a crack. Batman vs. Two-Face is available for download now and will be available on disc 10/17. 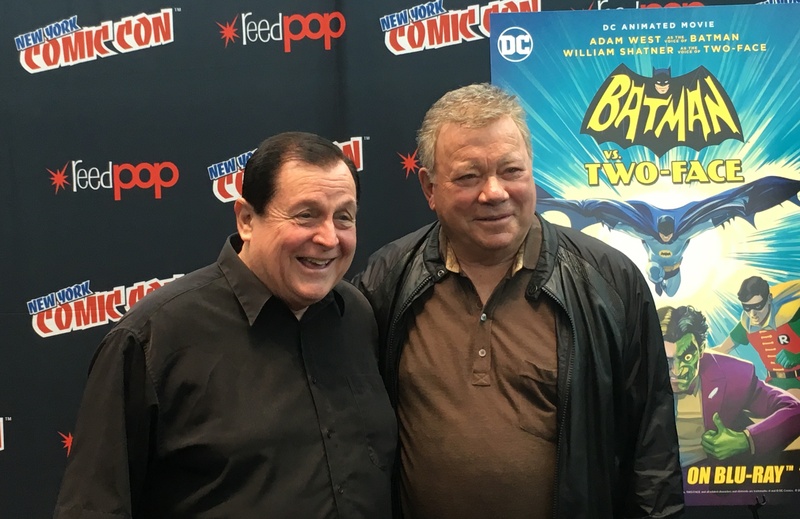 — William Shatner’s thoughts on Adam West and playing Two-Face, click here. — For the COMPLETE AUDIO of the Shatner interview, click here. — Producer James Tucker discusses how Batman vs. Two-Face takes its cues from Season 1. Click here.